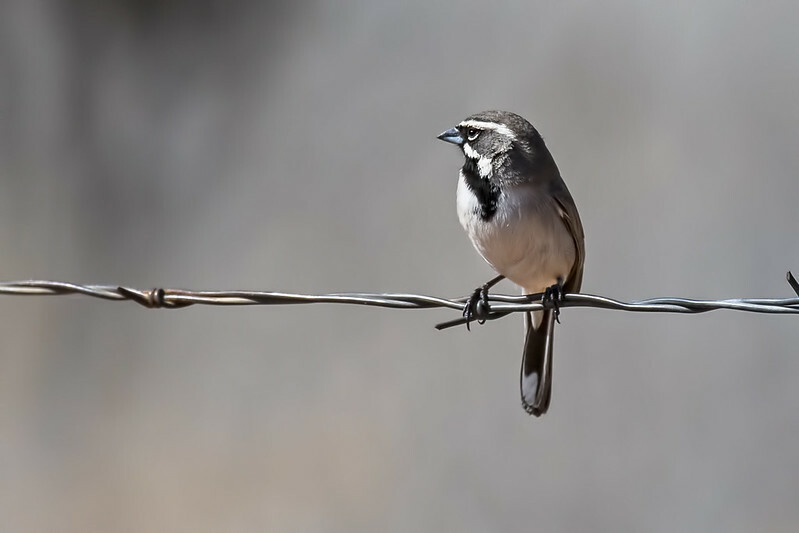 Pictures: Here is a shot from a few days ago of a Black Throated Sparrow. Weather: All so beautiful, sometimes I wish I could live here, oh wait I do … cause my house has wheels 😀. Kidding aside I am so enjoying the weather here this spring.